You are here: Home / Creative Women / Naomie Harris on filmmaking: An actress can feel very alienated. 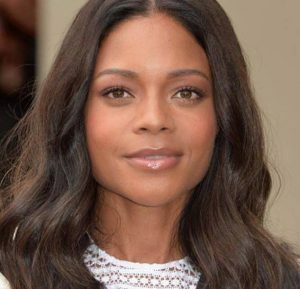 Naomie Harris on filmmaking: An actress can feel very alienated. She has also noted that “Film is such a male-dominated industry. “There’s a lot of ‘who you know’ in terms of how you get promoted. The whole way the business is constructed [means there are ] just men at every level, which makes it really hard for women to get their feet in the door.